Bullfrog Spas are available for purchase at Shroyer's Pools & Spa in Muncie, IN. 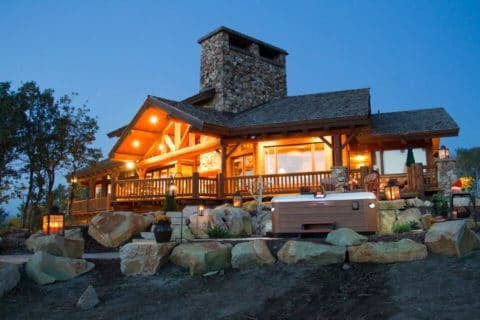 With top quality service and years of experience, Shroyer's Pools and Spas is your pool and hot tub expert in Muncie, IN and the surrounding area. 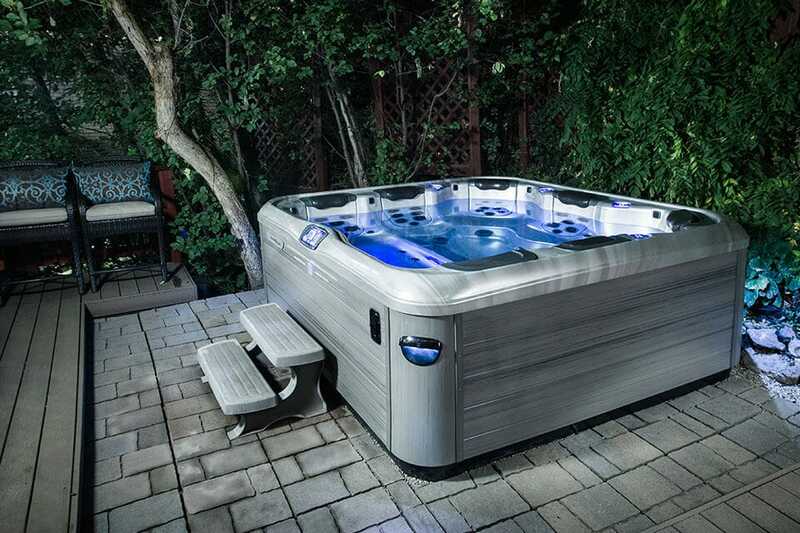 Bullfrog Spas are the only hot tubs in Muncie and the world with the patented JetPak Therapy System. 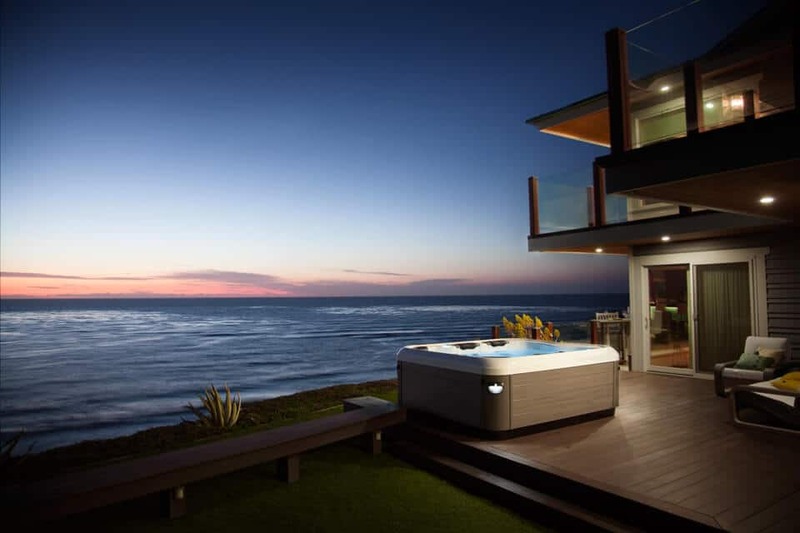 JetPaks give you the opportunity to interchange jetted spa seats to create the perfect, personalized hot tub you deserve. Muncie, IN and surrounding areas. 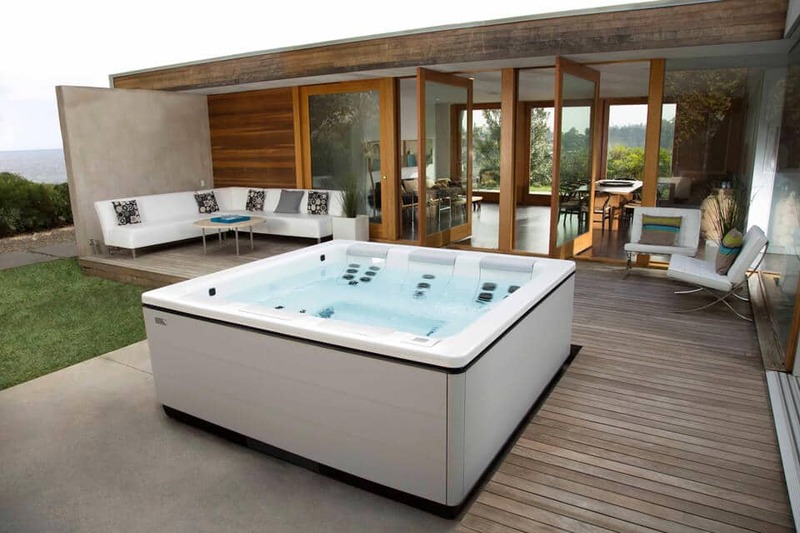 Design the best hot tub for your lifestyle in Muncie, Indiana today with Bullfrog Spas’ unique SpaDesign Software. Your backyard can look this good with a Bullfrog Spa from Shroyer Pools and Spas in Muncie, Indiana.